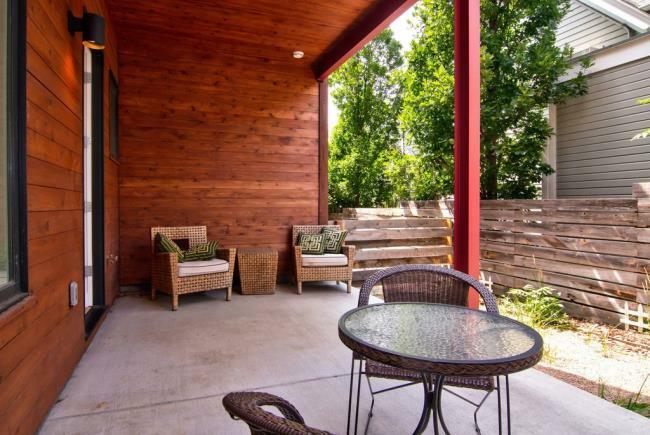 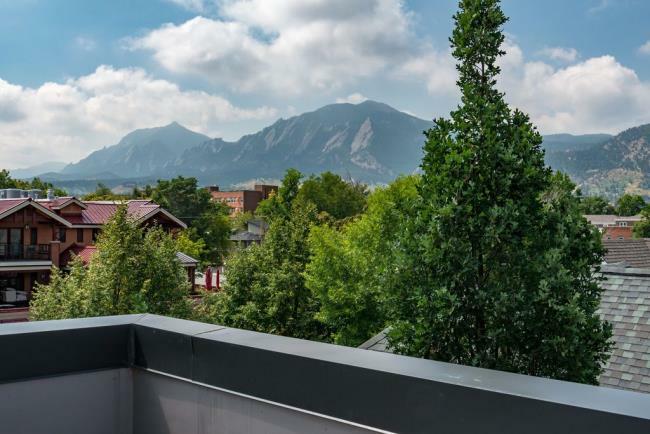 Boulder CO Rentals| Downtown Boulder Rental. 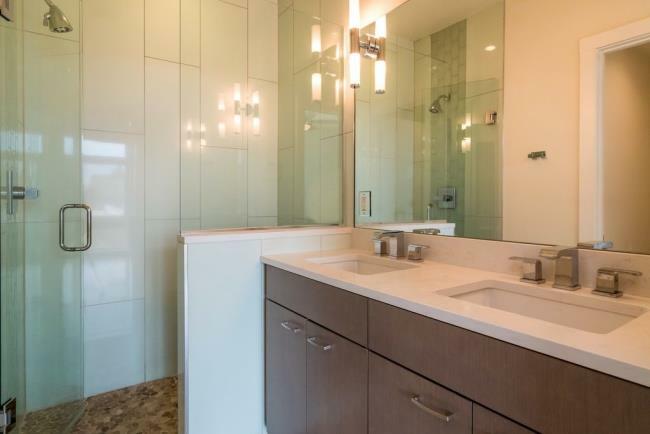 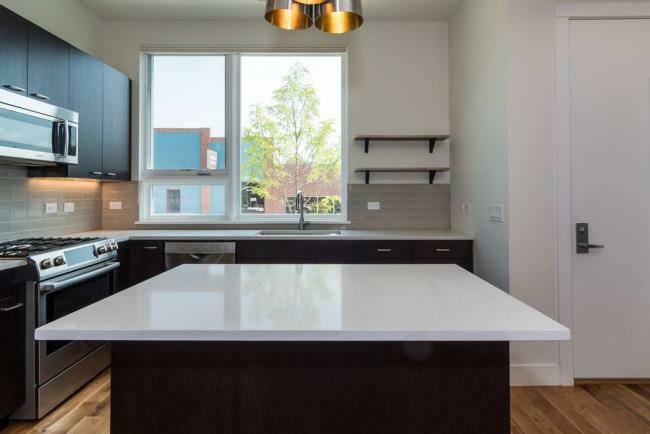 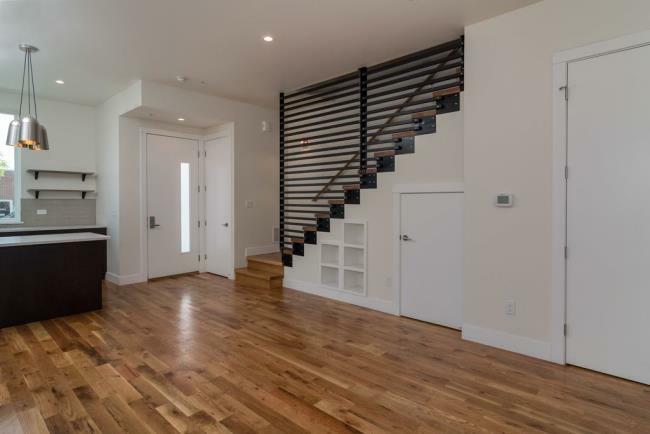 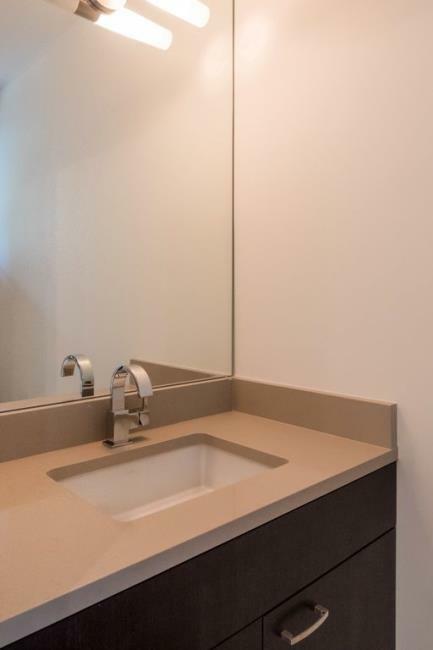 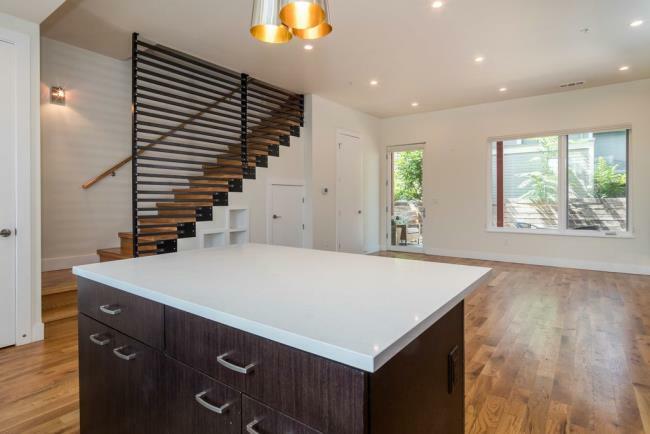 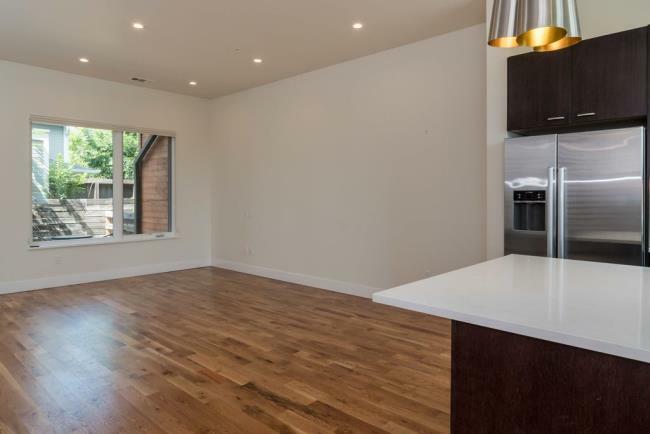 Newly, green built high end townhome for rent within walking distance to Pearl Street Mall. 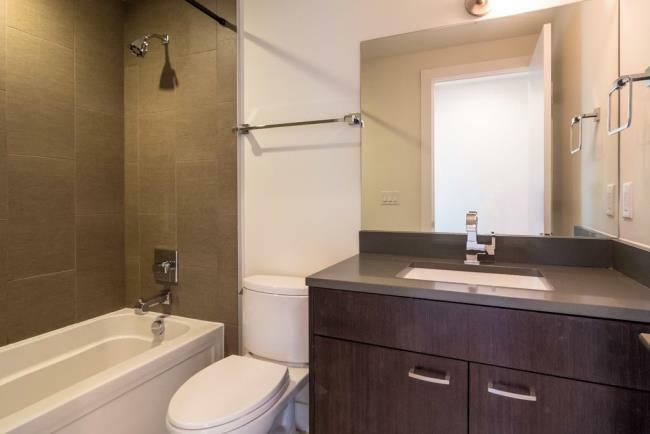 Downtown Boulder Rental. 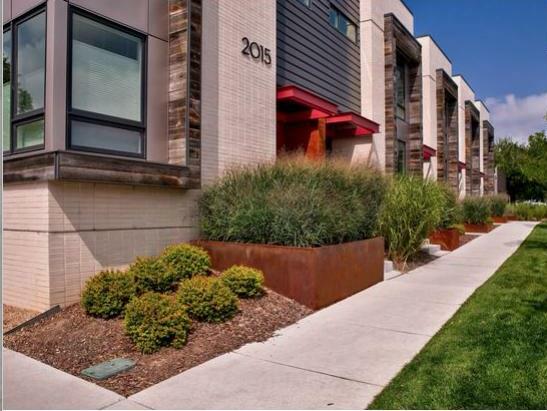 Newly, green built high end townhome for rent within walking distance to Pearl Street Mall.